Are you looking for a way to create visual interest on an otherwise dull accent wall? Try adding the look of wood and really create a focal point in your home. Our laminate flooring is approved for use over radiant heating systems. To help you achieve the perfect installation, we’re giving you a few pointers before you get started. Can I use Radiant Heat with my Laminate Floor? 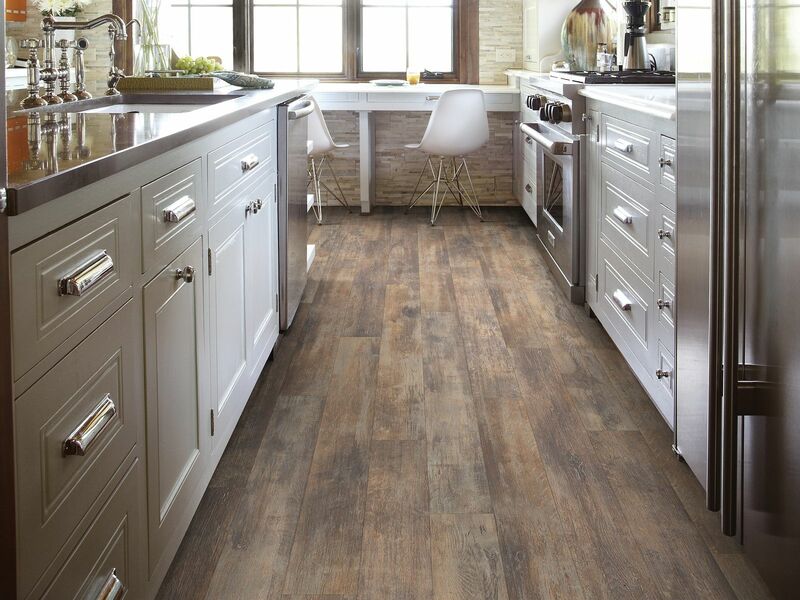 Coordinating moldings give your Shaw Laminate flooring a finish with flair. Available for most styles and colors, moldings come in 7' 10" lengths.